Please reach out to any of these companies, to find out how you can adapt IDX for your website. 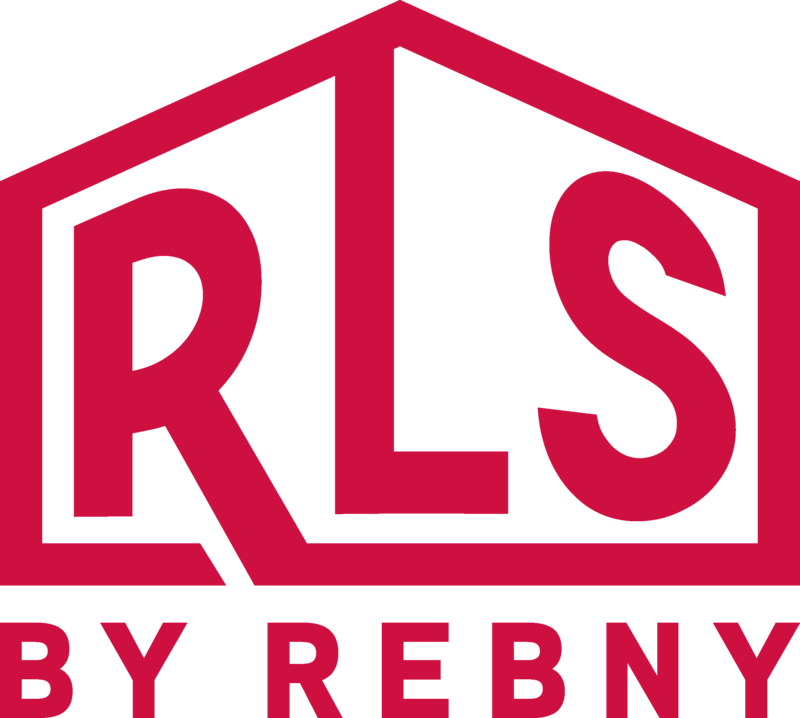 Please note that in order to have IDX added to your site you must sign an RLS IDX authorization form that must be sent to and reviewed by REBNY. IDX Vendors will be able to provide the RLS IDX authorization form with their sign-up package.